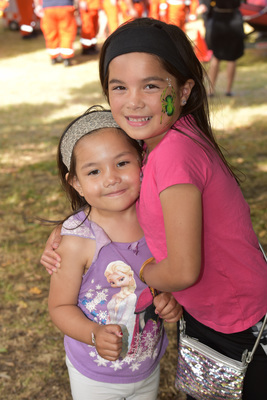 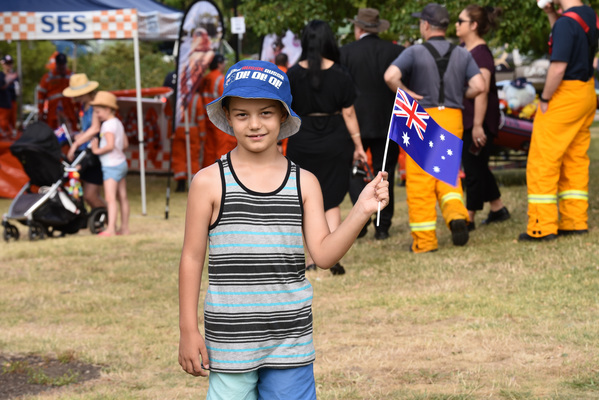 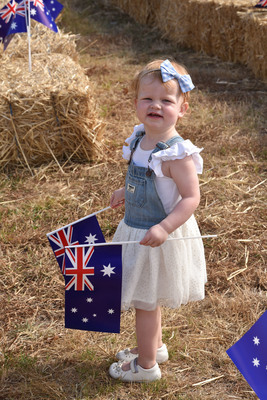 Hundreds of Casey residents celebrated Australia Day on Saturday with a range of activities at Pioneers Park in Berwick. 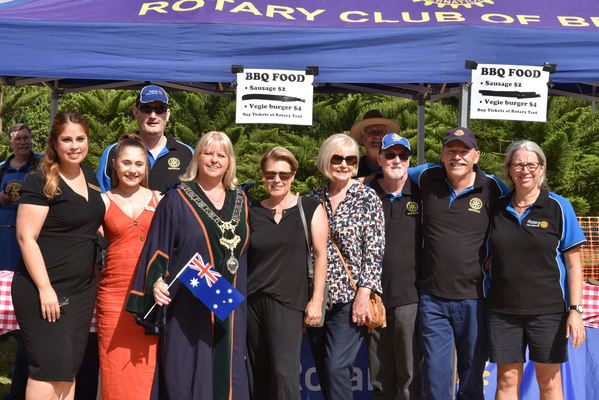 “A good crowd attended the event over the whole day,” Berwick Rotary Club member and Australia Day chairperson Isobel Caulfield said. 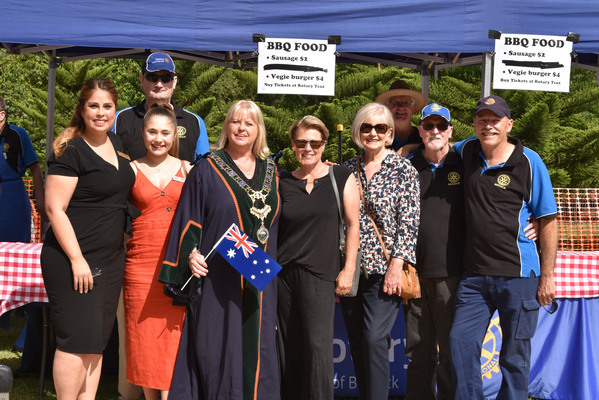 Federal Member for La Trobe Jason Wood presented the Australia Day Awards which acknowledge the volunteer efforts by local residents. 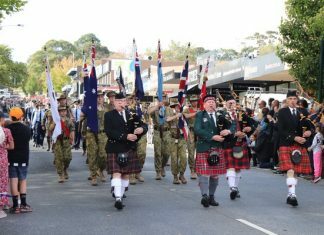 “I was deeply touched to see that some of the recipients were in tears while getting appreciated and recognised,” he said. 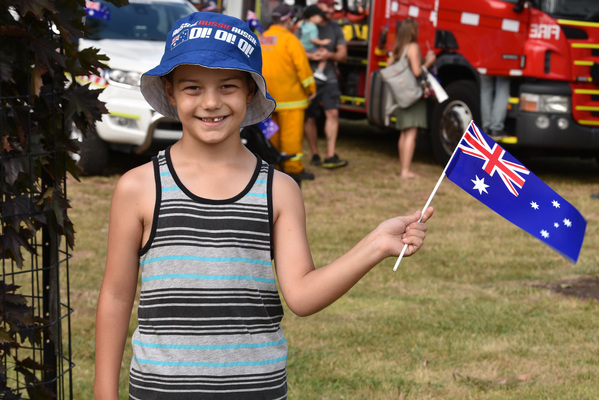 “Australia Day has traditionally been a time for us to acknowledge the efforts of people who are helping to make Australia an even better place to live with our families,” Mr Wood said. 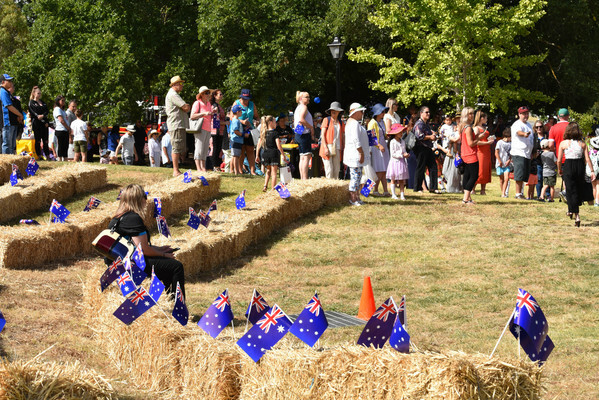 Australia Day ambassador Sue Stanley spoke about being active and then led the audience in some exercises. 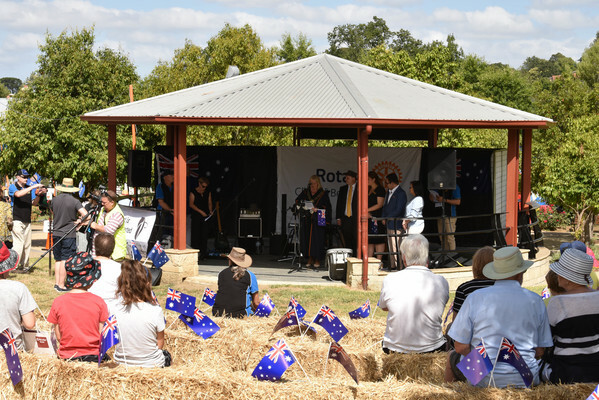 The crowd was entertained by the Tecoma Trio and the children loved The Kazoos. 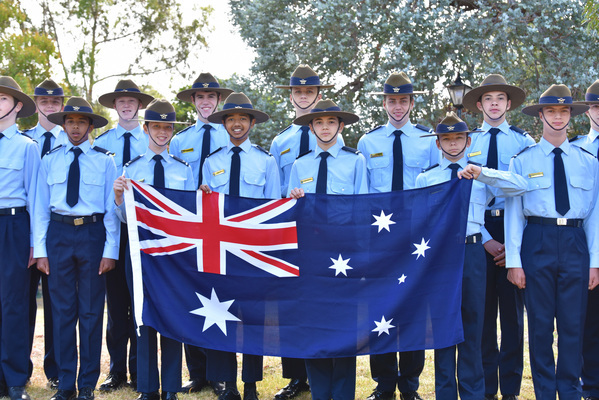 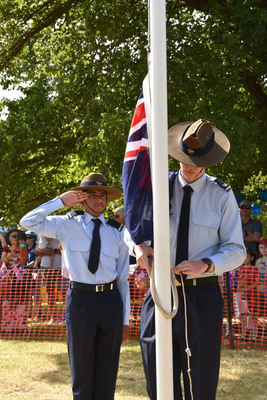 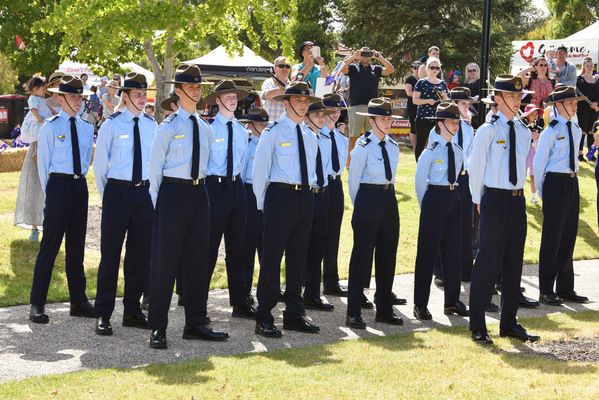 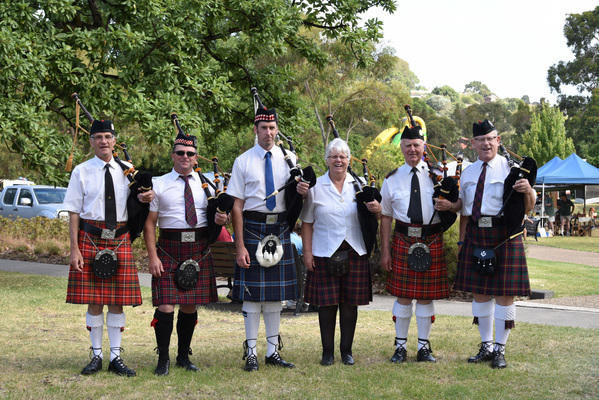 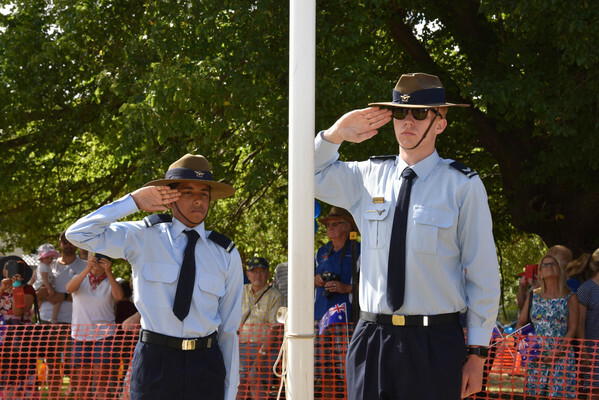 The official flag-raising was led by the Berwick Pipers and the Australian Airforce Cadets, No 403 Squadron – Beaconsfield and Lucinda De Silva sang the National Anthem. 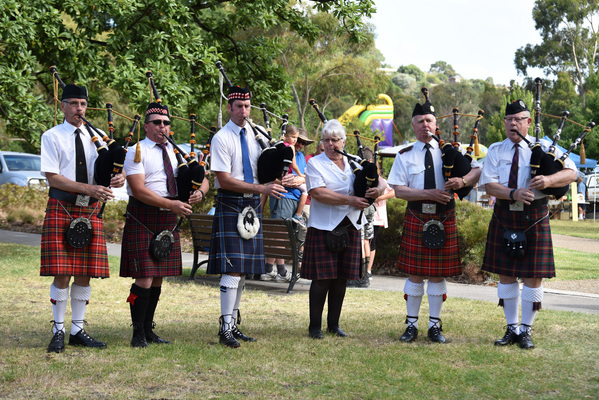 The usual displays of the Berwick Woodworkers, Berwick CFA, Narre Warren SES, Dandenong Valley Historic Car Club, Victorian Military Vehicle Corp, Animals of OZ, face painting, wood chop demonstrations, and Cobb and Co Carriages were enjoyed by all. 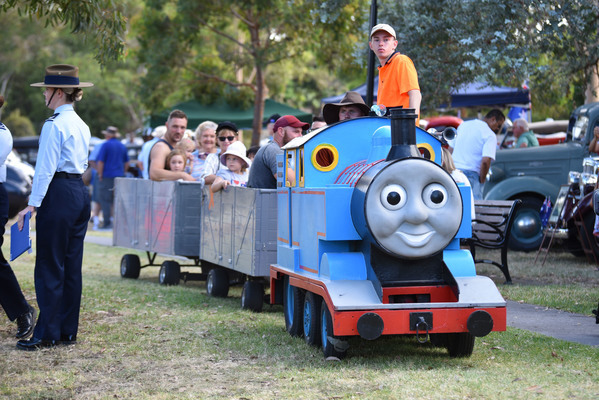 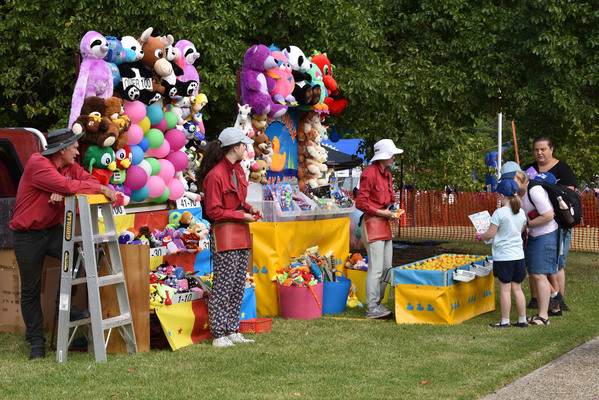 “All in all it was a hugely successful day,” Narre Warren SES Unit member Tracey Hayward said. 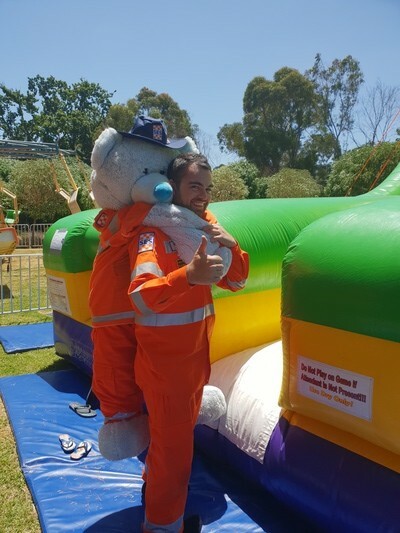 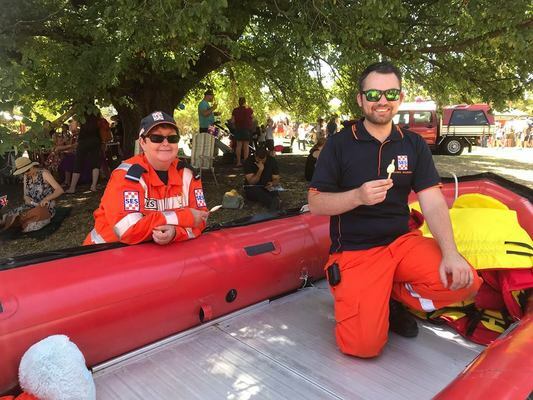 Narre Warren SES Unit has been actively involved in the City of Casey Australia Day celebrations since the Unit formed in 2004 and became operational in 2005. 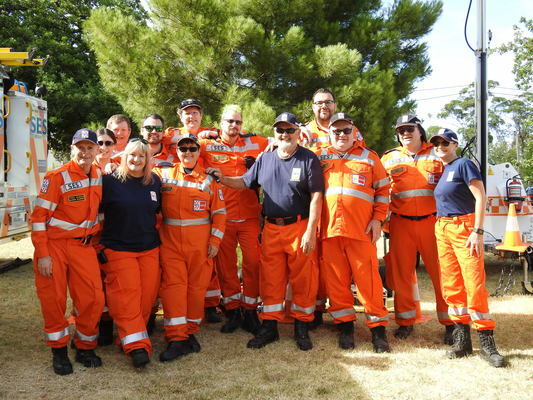 “We’re all about keeping our community safe and to do that we need to be present in our community,” Narre Warren SES Unit controller Damian Burns said. 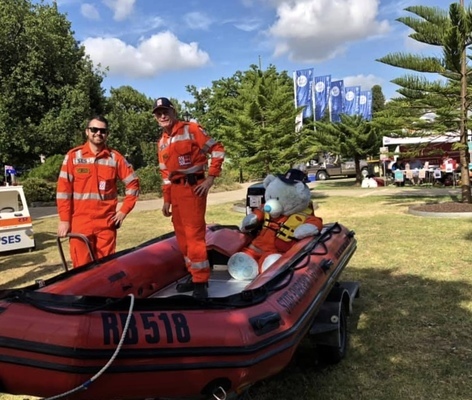 “To be seen makes us known and accessible – every person who dropped by to see us yesterday now has a better understanding of what we do and, more importantly, how to access us.